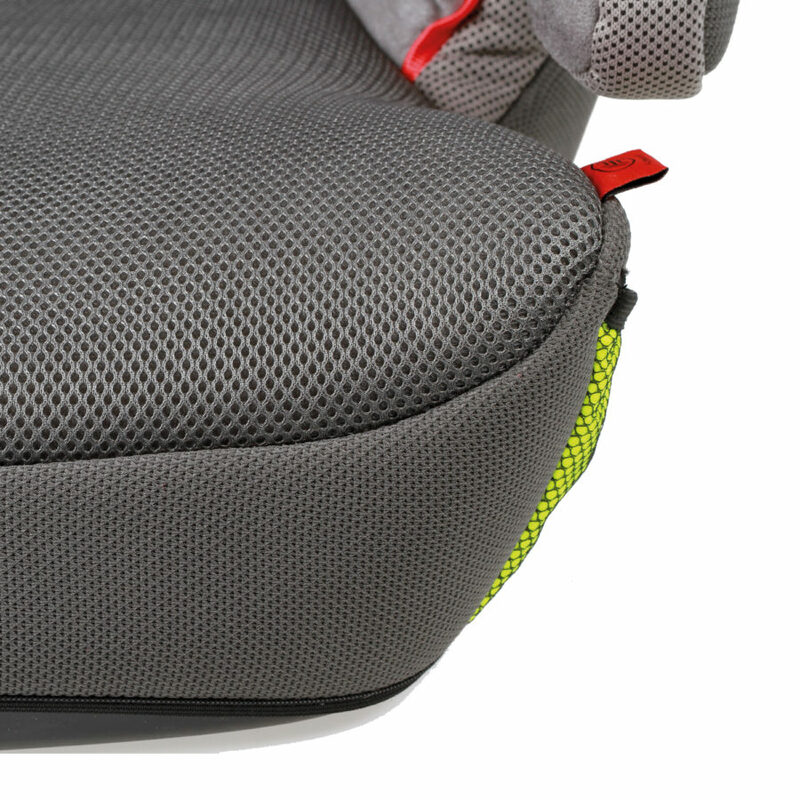 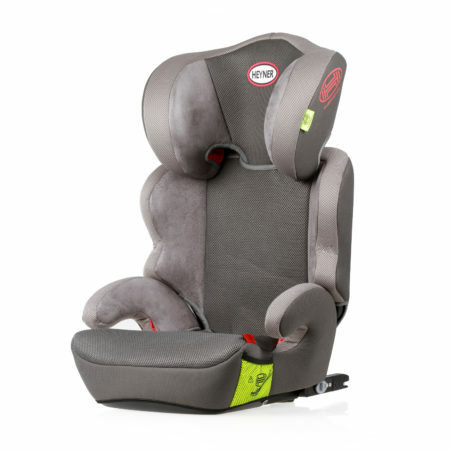 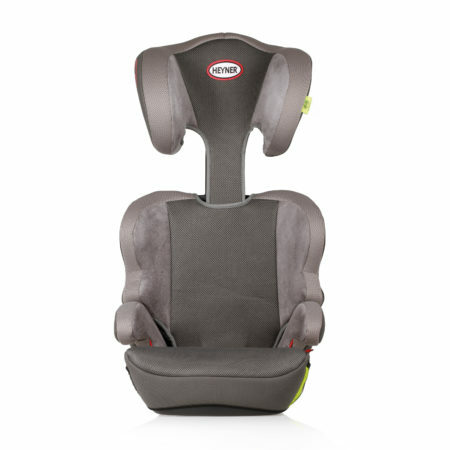 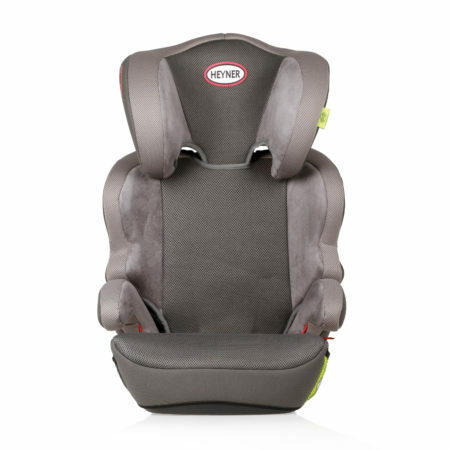 Using the booster seat that is connected to the vehicles by ISOFIX system you increase the safety of your child and yourself. HEYNER® MaxiFix Aero allows you to use it yourself Group II, III and thus optimally secures your child. This high-back booster seat can be used as a backless booster seat once a child reaches 125cm heigh. HEYNER® MaxiFix AERO child car seat is tested and approved under the European Standard for Child Restraint System ECE 44/04. 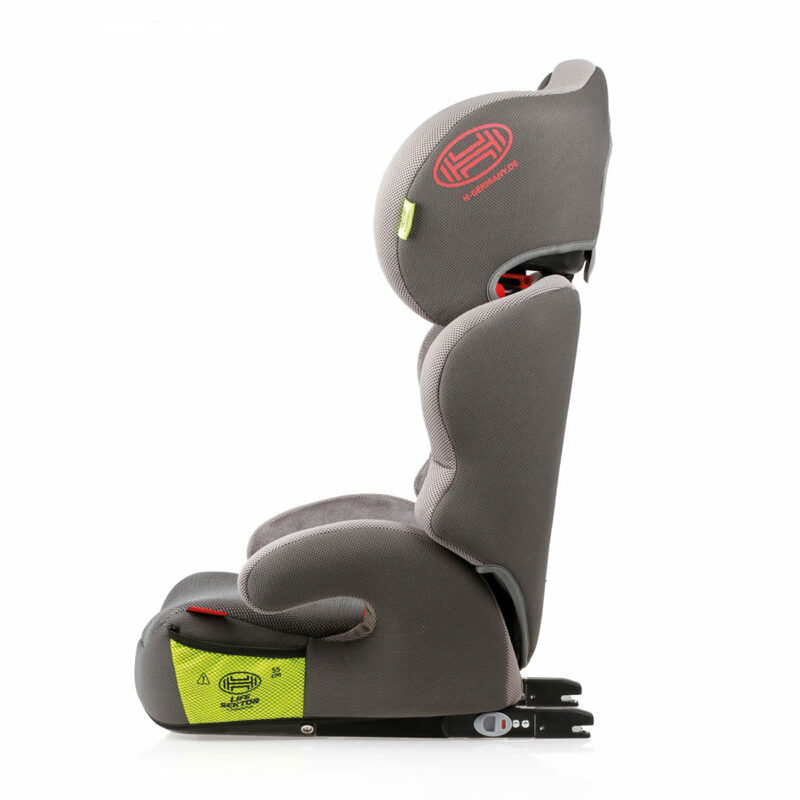 You will find the certification mark with the registration number on the back of the seat, see the orange label.